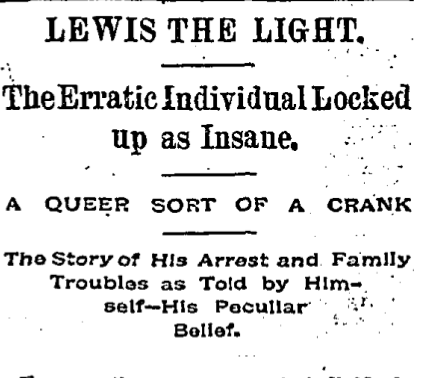 I have just come across your article on “Lewis the Light” and found it to of great interest as I research the George Edalji case here in the UK. 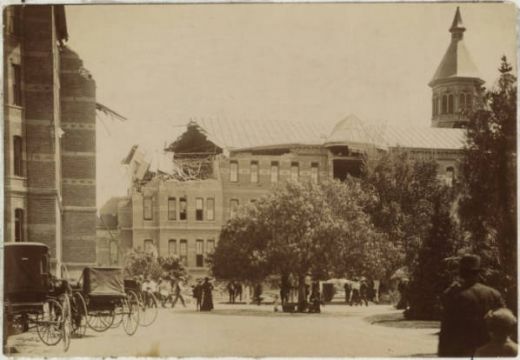 Do you know anymore details on Frank Sharp or, the “Ark” boarding house where the two lodged? I’m glad this odd character provided some insight for your researches. 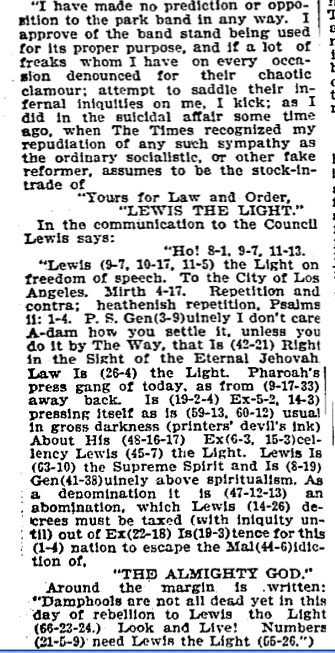 You might search in the digitized Herald archives for more on Lewis the Light and the Ark, starting with this explicit mention.